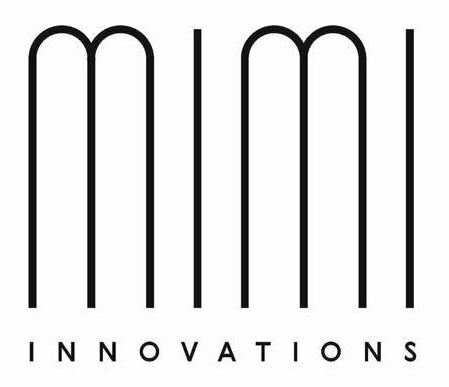 MiMi Innovations was founded in 2014 with the ambition to create original products that give people aesthetic pleasure. We pay great attention to every detail as in ease of attachment, appearance and packaging. In 2016 we started with the World Map True Puzzle, a new concept of beautiful large-scale model world maps of wood. We love working with high quality sustainable wood and continue developing world maps made of different luxury types of woods. We are proud that the MiMi maps are now represented in more than 30 countries but continue to conquer the world.